Providing early childhood intervention through sustainable outdoor play in Africa. More than 200 million children under the age of 5 fail to reach their potential in cognitive development. Poverty, poor health and nutrition, as well as the lack of early stimulation holds these children back. But early years care should not be a luxury. Learn To Play, or Ithute Go Tshameka in Setswana, enables mothers in vulnerable communities to establish child-centred, developmentally-appropriate, and culturally-relevant playgroups. Through our curriculum, training, interventions, and a specially-designed ‘playgroup in a box’, they get the skills and resources they need to teach the children of their community, establishing a bridge between their community life and formal education. 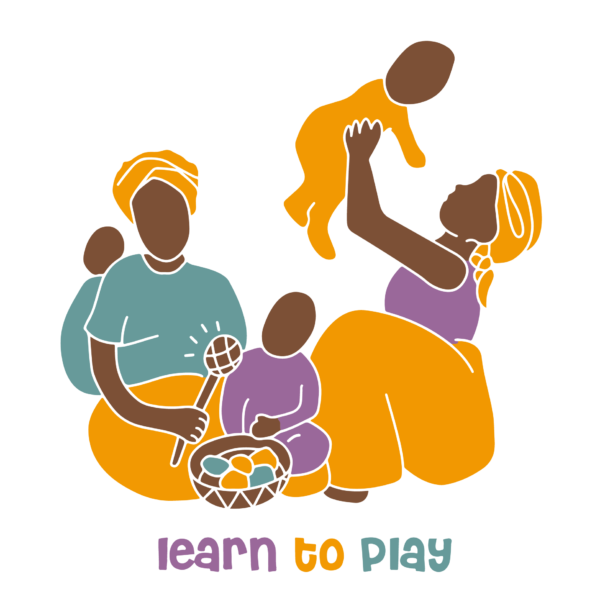 Learn to Play is working towards bringing Early Childhood Education to even the most marginalised communities, offering skills training to mamapreneurs too thereby uplifting the entire community. Priyanka is passionate about Nature, Play and Literacy and has cultivated these values in creating the Learn to Play programme. 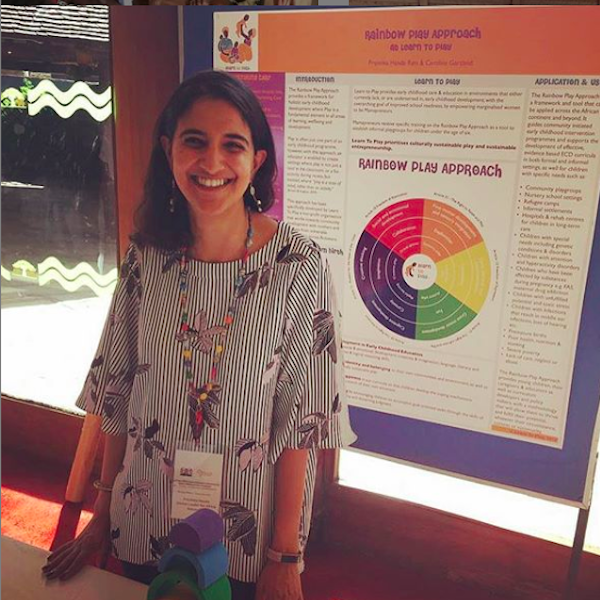 She is empowering women while giving children access to holistic early childhood intervention with a high impact, sustainable and scalable approach.